eNLokam: 70 lakhs! Mukesh Ambani’s House, Antila’s, Electricity Bill!!! How much is your electricity bill for one month? Is it around 500 or maximum 1000? Let it be there. 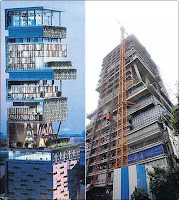 Can you imagine the electricity bill of Mukesh Ambani’s new ‘house’ in Mumbai. 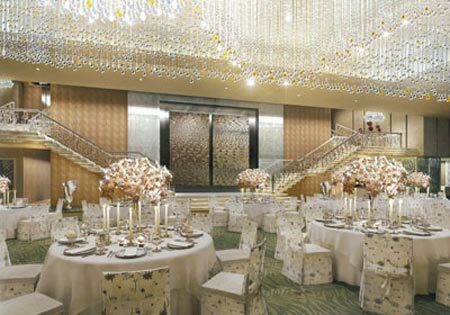 This is India's richest man's as well as the world's first billion-dollar home! 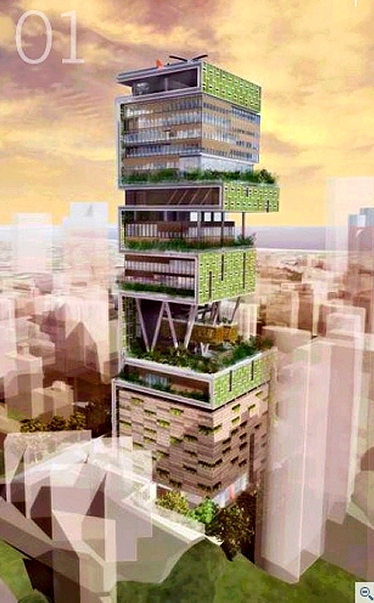 His Godzilla-sized home in Mumbai, named Antilia, has just notched up another headline. In the one month since he moved in with wife Nita and their three children, the house has generated a power bill of Rs 70,69,488! Don’t get upset! 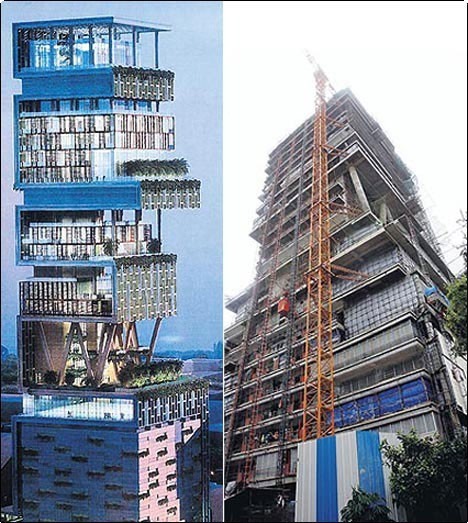 According to the bill for the month of September, Antilia consumed 6,37,240 units of power. 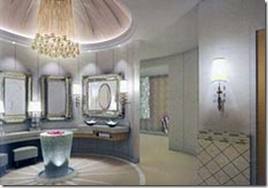 To put it in perspective, an average household equipped with all electronic amenities consumes 300 units per month. 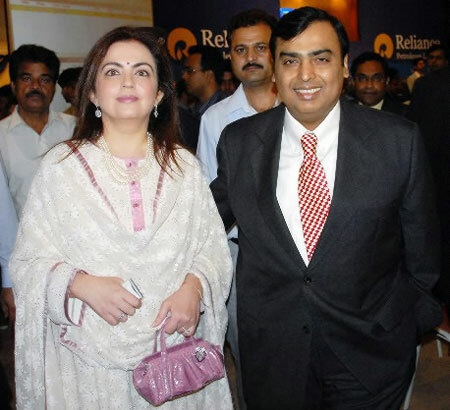 Ambani was, in fact, given a discount of Rs 48,354 for prompt payment, so the Rs 70 lakh quoted earlier is minus this amount. Experts say it's is roughly equivalent to the monthly power bill of 7,000 homes! After all 70 lakhs is not a amount for Mukesh, but is it fair in acountry where lakhs and lakhs live without one time food a day? Meaningless question, isn’t it? An amazing house in the city of Mumbai.